"The President will hold bilateral meetings with leaders of the European Union, NATO, US Secretary of State John Kerry and leaders of a number of European countries," reads a statement. 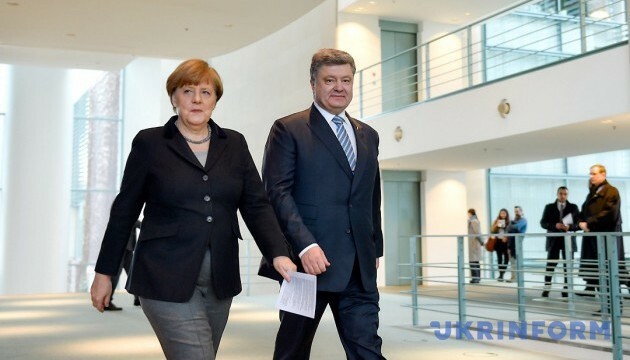 It is expected that the presidential panel will begin at 11:30 Kyiv time. On this day the debate of prime ministers will be also held, it will be attended by the prime ministers of Russia and France.